Sanur is a lovely mix of old Bali and new. The main street will come to a standstill when a ceremony is taking place and you’ll see beautiful offerings and burning incense lining the footpaths. 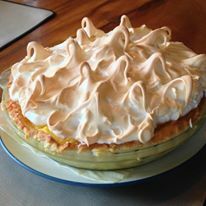 But you’ll also find funky restaurants and bars, offering delicious food from all over the world. Some of our faves include The Glass House, Three Monkeys, Soul in a Bowl, Warung Kecil, Lilla Pantai, The Fire Station, and Trattoria. Oh wait, actually there’s also Beach Breeze, Little Bird, The Owl, Sanur Beach Grove, Canang Kitchen Bar… you get my point. There’s never a shortage of places to choose from. We love that you can be at a restaurant on the main street one minute, then have your toes in the sand on the beach the next. 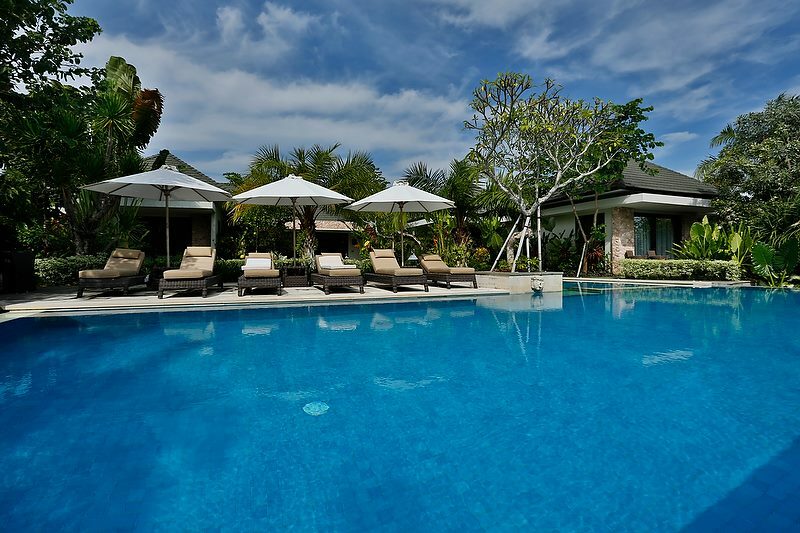 That’s how close everything is in Sanur – if it’s not beachfront, it’s pretty close. It’s like at Kejora, you can walk out the front of your villa and be on the beach in about 10 paces, or head to the mainstreet and be at the markets in the same amount of time. I like to think Kejora is beachfront and street front! 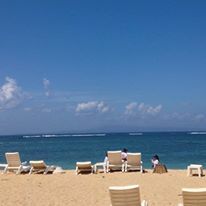 Sanur’s beach is clean, and their are sunloungers everywhere for hire. We do have surf sometimes, but for the most part, our ocean is calm and flat and our beach is lined with little markets and warungs for cold Bintang and tasty Indonesian food. We do have a growing water sports scene, especially during kite season when the winds are up. Sanur becomes famous for the kites you see and hear everywhere in the sky and now the windsurfers, para-sailers and kite-surfers have joined in too. 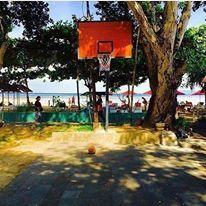 I guess what we are trying to say, there is literally something for everyone in Sanur…but hey, don’t take our word for it. 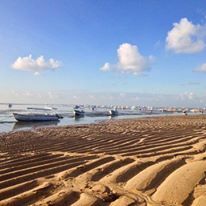 Next Bali holiday, book a stay in Sanur – we guarantee you’ll love Sanur too!